There was a touch of 'Stars in Their Eyes' about Jamie Carragher's re-telling of Mo Salah's strike against Southampton on Monday Night Football this week. As solo efforts go, this was a corker. Salah picked the ball up deep in the Liverpool half, after a Southampton corner, and pegged it upfield before curling one into the bottom corner. 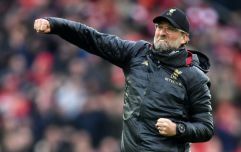 That goal put Liverpool 2-1 up and they would go on to add another, late in a highly entertaining game, to pick up three crucial Premier League points on the road. 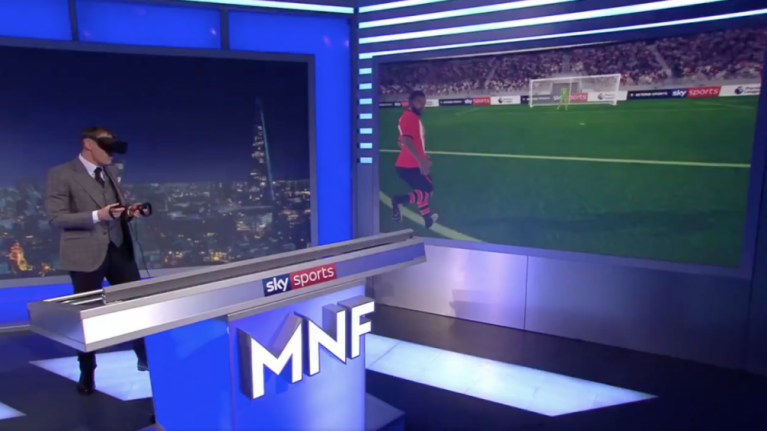 On Sky Sports' Monday Night Football, former Liverpool star Jamie Carragher made use of the broadcasters' nifty Virtual Reality gear to let fans see what Salah saw on his way to scoring his fine goal. "Yes, Dave, I'm going to actually become Mo Salah for a few seconds, now," Carragher began. On came the head-set as Carragher talked us through the Egyptian's run at Ryan Bertrand - with Roberto Firmino in support and Nathan Redmond in pursuit. Carragher feels Bertrand did his best to keep Salah on his right foot, as well as covering Firmino. The only thing the England international failed to do was get a block on Salah's shot. The one criticism Carragher did have was of Southampton goalkeeper Angus Gunn leaving too much space to his left-hand side and inviting Salah to curl a shot into the bottom corner, which he duly did. Well worth a watch, and fair play to Sky Sports for cracking out the new kit. Now, if the Sky gang can somehow recreate a Lionel Messi goal or two, on those VR head-sets, that is something many football fans would gladly tune in for.